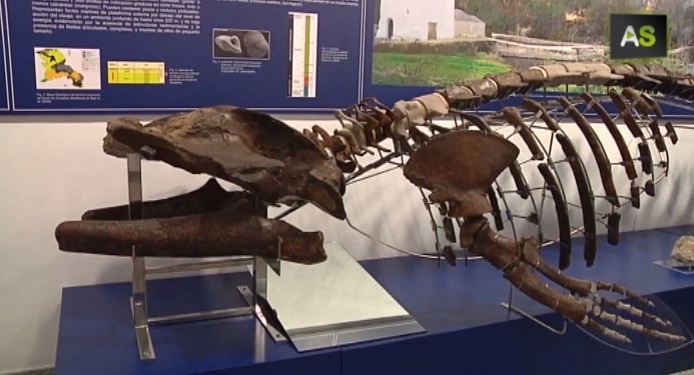 The Palaeontologist Joaquín Cárdenas has donated the most complete whale fossil found in Spain to the Sevillan locality of Alcalá de Guadaíra. It is a five or six million years old cetacean which he found casually over forty years ago when he was still a young student. 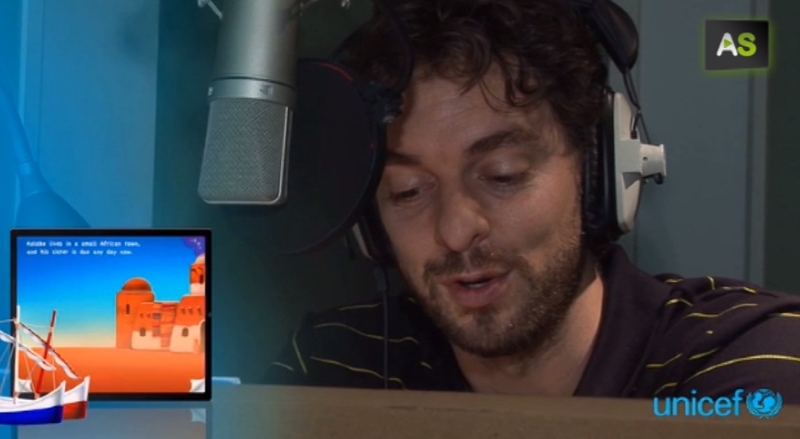 Pau Gasol has given voice to an instructive tale of solidarity for Unicef. It is an interactive storybook developed by PlayTales a company from Seville that in just over a year and a half has published over 80 books in seven languages, attracting over one million users reaching 100 million reads. Time Banking Malaga is a way for people living in the same district to come together and help each other providing and receiving services using time as currency. This initiative, which began in 2009 now has more than 300 users in the centre of Malaga, there are five other time banks in the province. The ‘Recapacicla’ program promotes awareness among older people over the importance of recycling in response to the lack of recycling consciousness of this sector of the population, the over 65´s, made out of more than 8 million people in Spain.